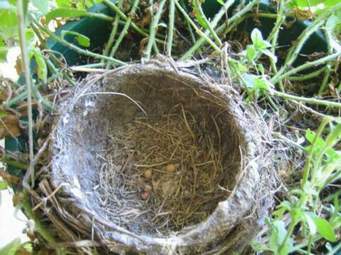 Is it time to rebuild your nest? 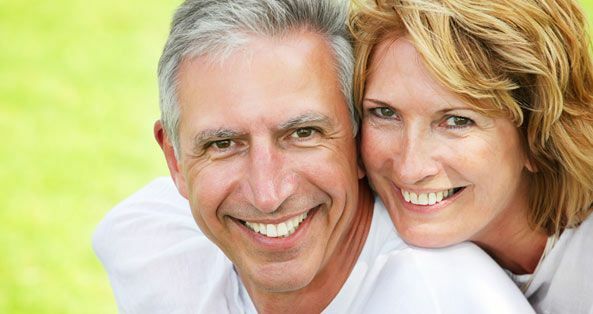 Are you an empty nester? You may be thinking am I an empty nester and does that really ever happen. Yes and no. You will always have a spot for your babies to come back and roost for a bit if they need to and you will still have your kiddos in your life. But as your children start to leave for college you are in the process of your nest emptying. AND this is the time where new possibilities begin to open and appear for you as a couple. Support One Another – This is a time to reflect and decide what you need as a couple at this point in time. Going through this process can feel painful for some folks and you may go through a bit of a grieving process. So you really have to be there for each other. You may each handle it in a different way. Give Yourselves a Pat on the Back for Your Years of Active Parenting – This is not to say you will no longer be a parent. You will enter a different phase of parenting and there will be a transition as your children leave college, as they marry, as they have children, etc, etc. But do take time to congratulate yourself on all you did to raise your children. It is not always an easy job and recognizing and giving yourself credit for what you did is important. Create New Goals for Yourself as a Couple and as an Individual – As your responsibilities for active parenting of children in the home has ended, you will find you have this lovely space to create new goals and to redefine possibly what you feel your purpose in life is. This is true for you as a couple and as an individual. This can help with your grieving process of transitioning from a certain stage of parenting. Have Fun, Love life and Enjoy Your Freedom – You do not have a soccer game you have to attend. You do not have to take the kids to practice. You do not have to be in three places at once. You are free. You have more time to be with each other as a couple and more time to pursue individual interests. It is a wonderful time to re-connect and start dating and getting to know each other again. To travel a bit. Or to take up yoga. Or whatever it is you have held off on. Remember You Will Always Be a Parent – It will just shift as to your role. So do not despair. It is never really over. But it does change. But that is ok, you are ready for a new adventure! So grieve if you need to. Talk about your feelings with each other. But remember you have new wonderful opportunities ahead of you. So enjoy!